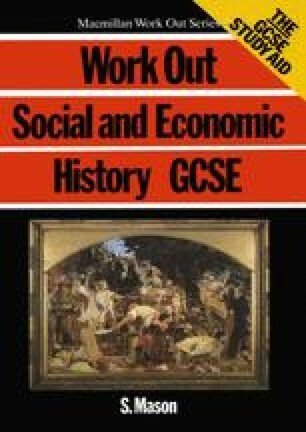 The topic of working-class movements tends to be popular with examiners and unpopular with many students. Perhaps this reflects an interest on the part of examiners in labour relations and working-class movements. Pupils, on the other hand, often find the trade union topic rather daunting.